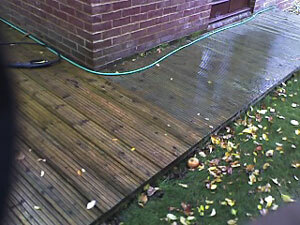 from your paths, patios, drives and decking. 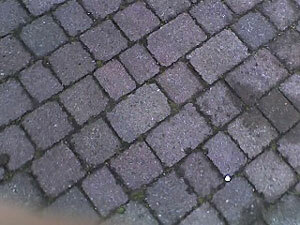 This accumulates over time on all paths if it gets too bad it can become very slippery and dangerous to walk on so. 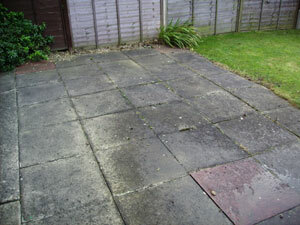 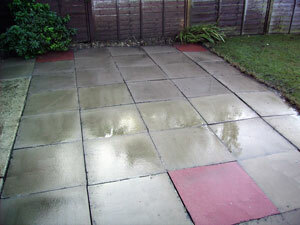 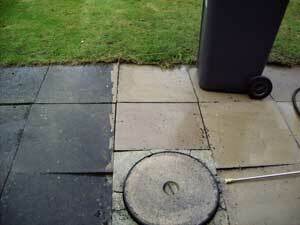 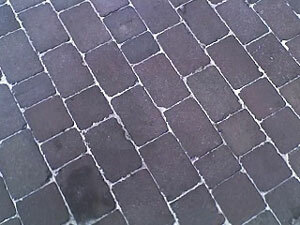 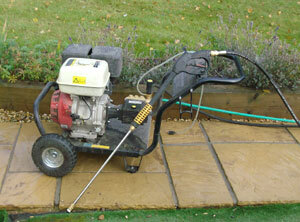 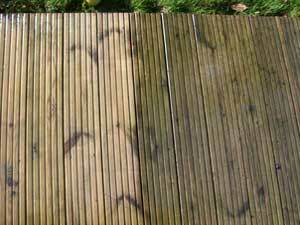 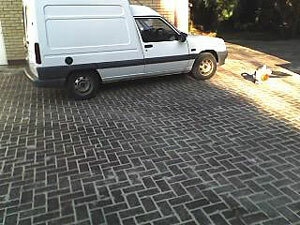 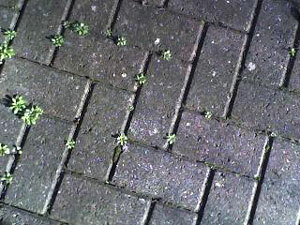 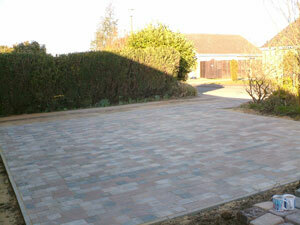 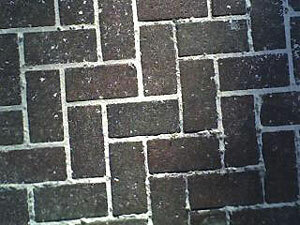 Please contact US should you want pressure washing of paths and patios.